How do you define LA? Here are five things that make LA ... well, LA. You might not think so but LA has a very distinctive culture. And it's hands-down more noticeable when you get back from being away than when you're here in the moment. 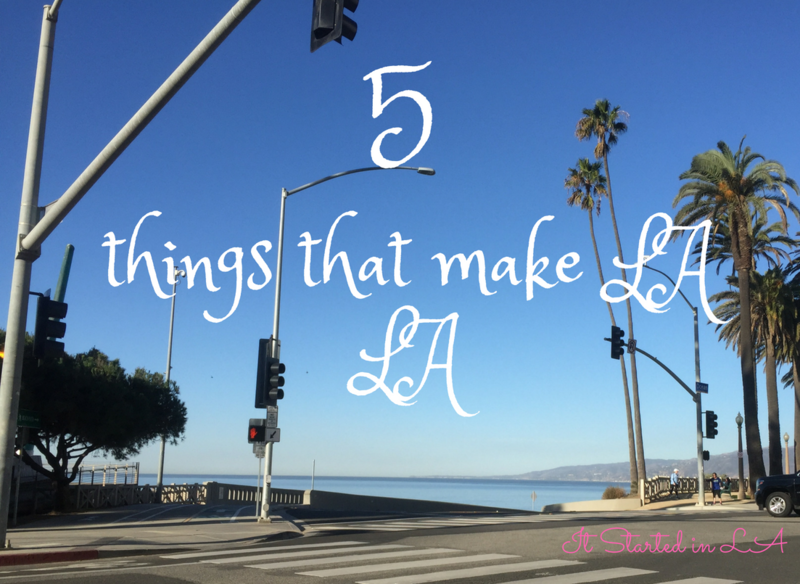 So here are my five things that make LA ... LA.